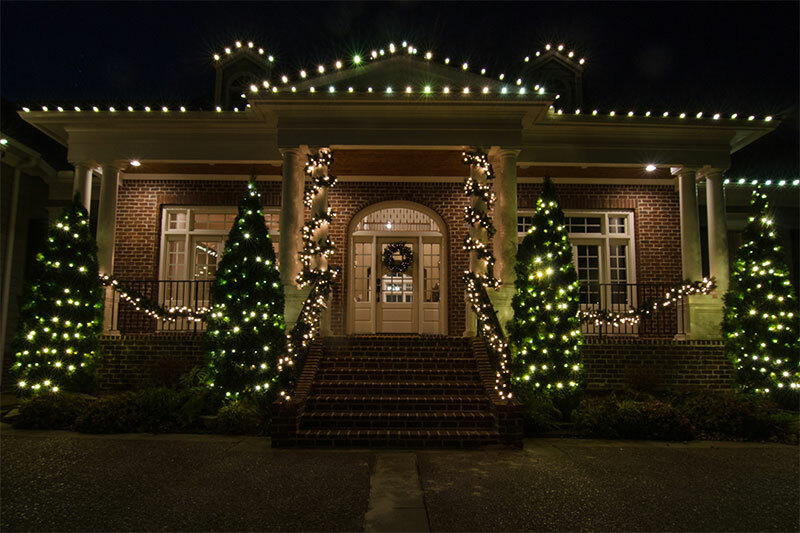 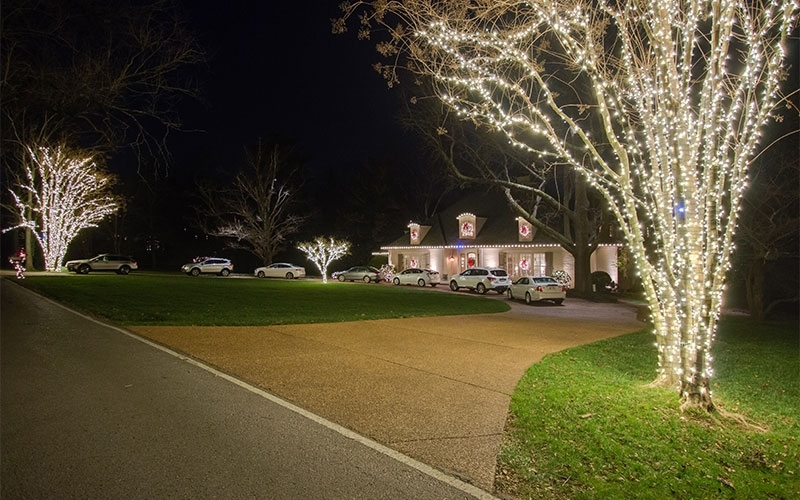 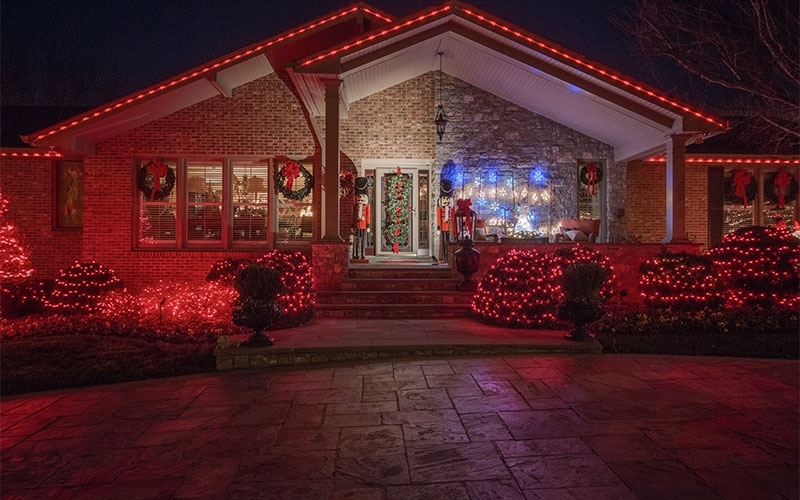 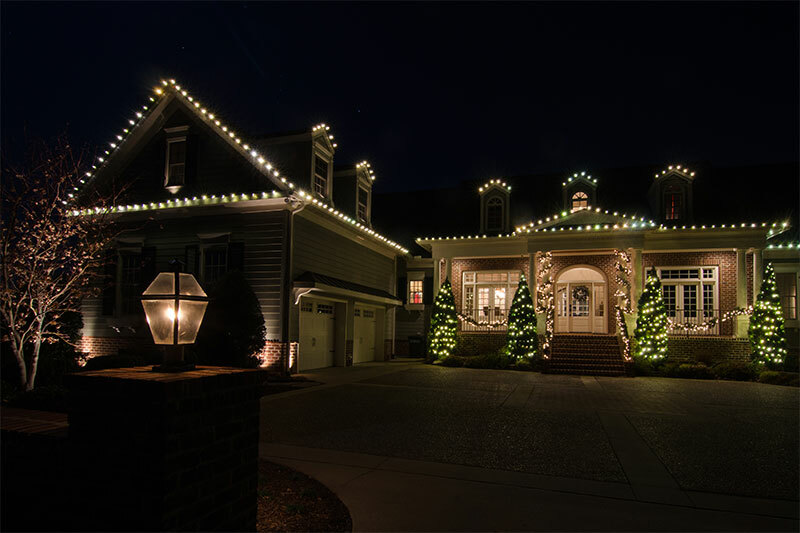 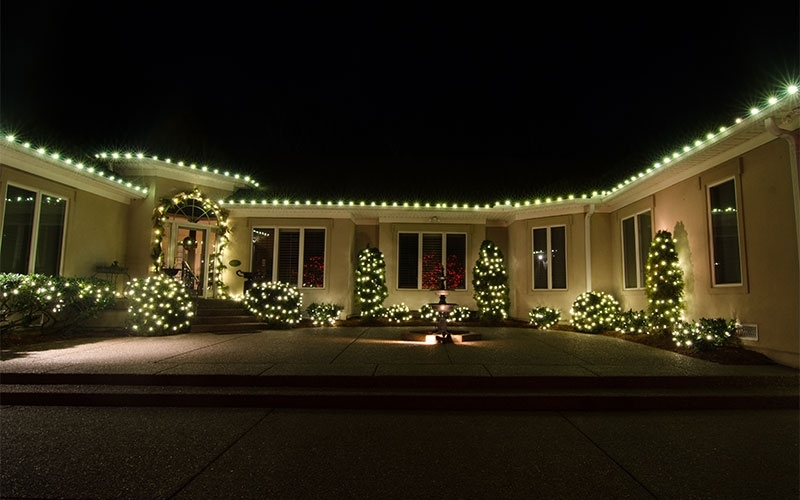 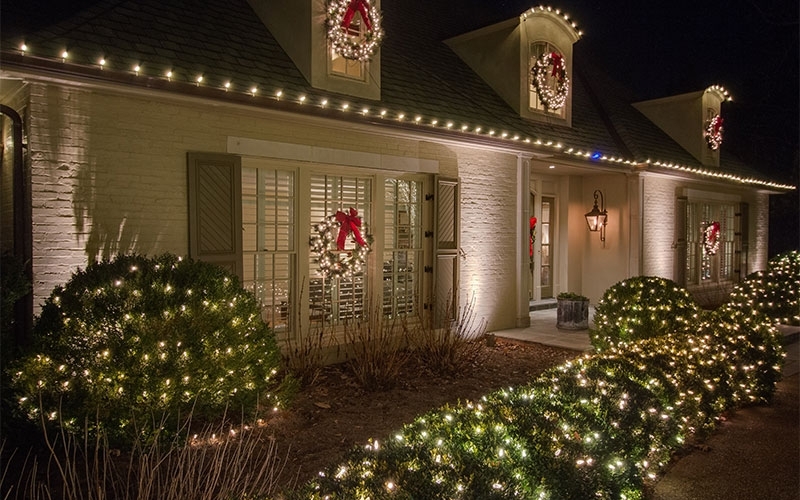 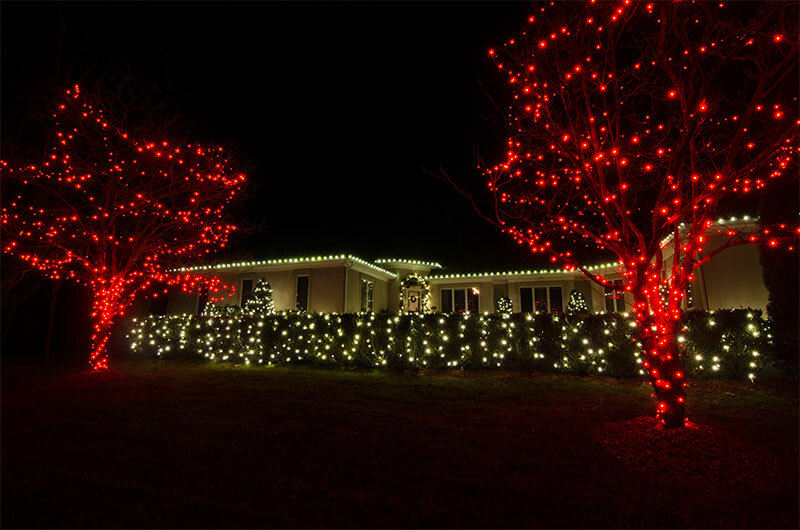 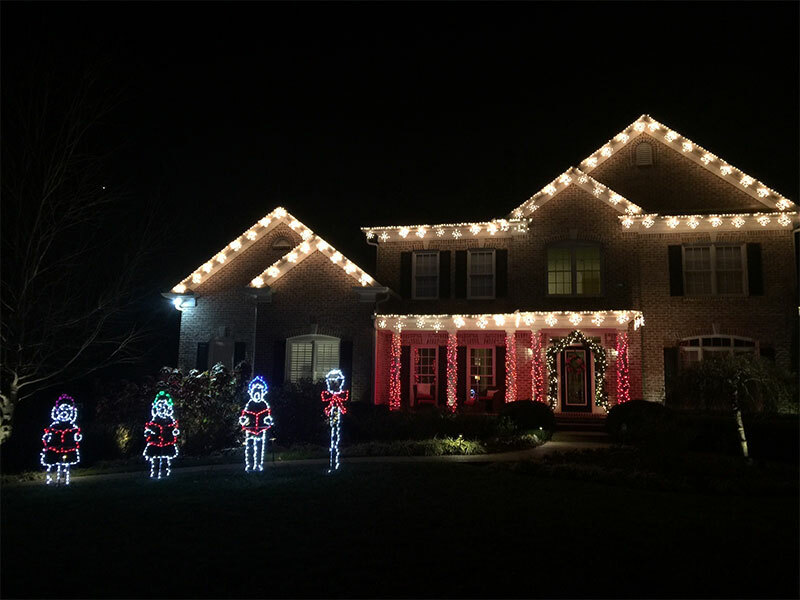 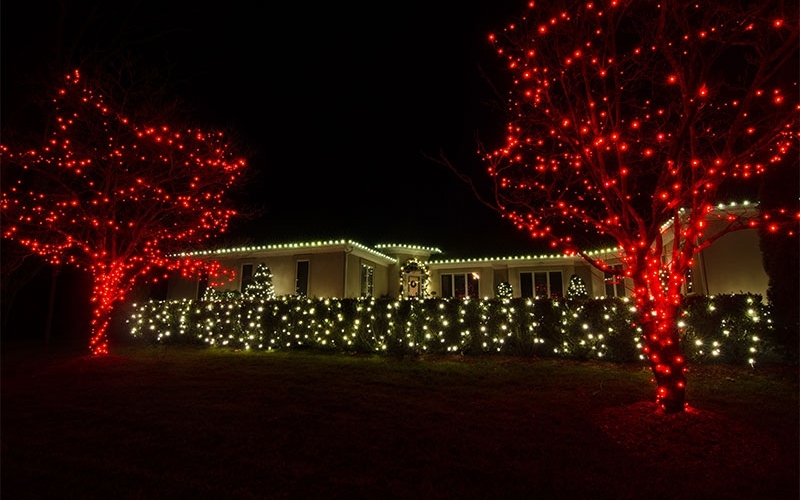 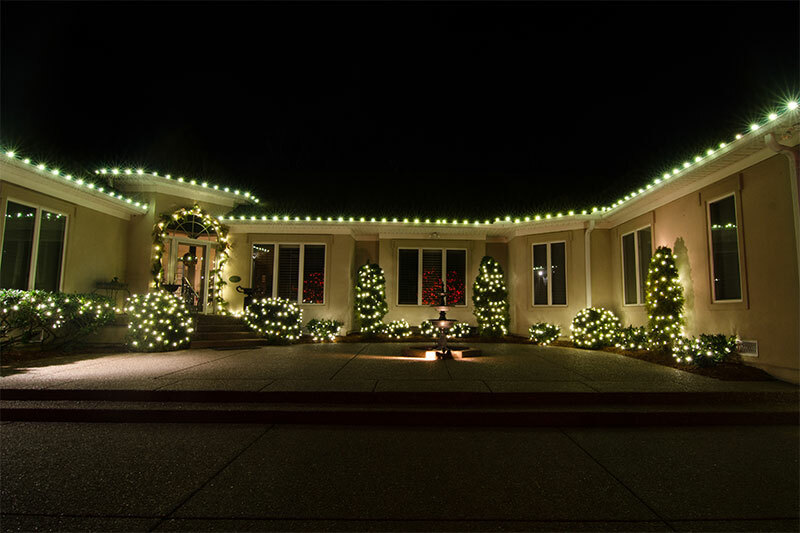 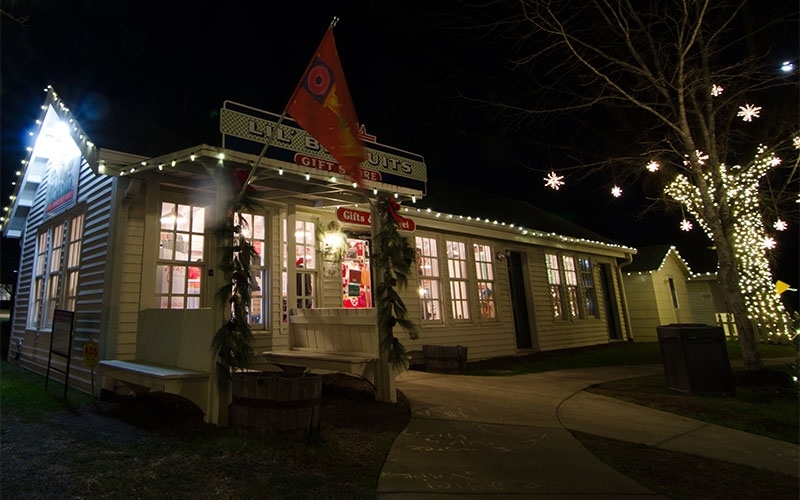 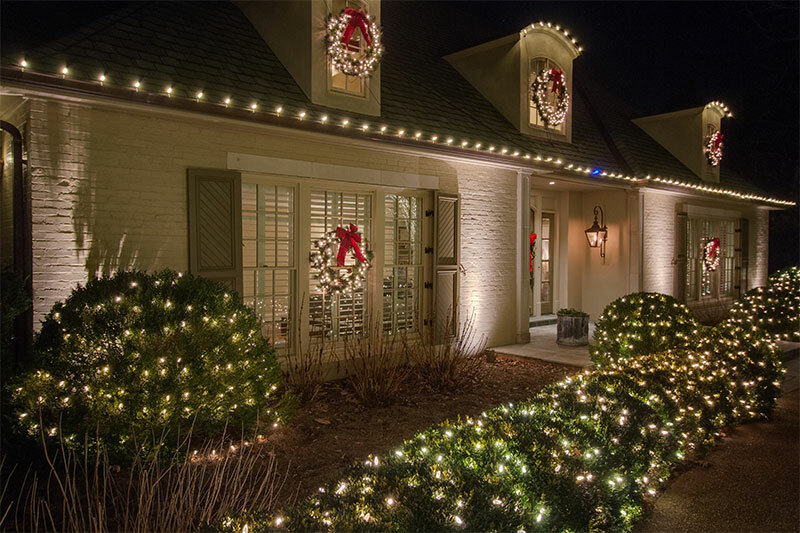 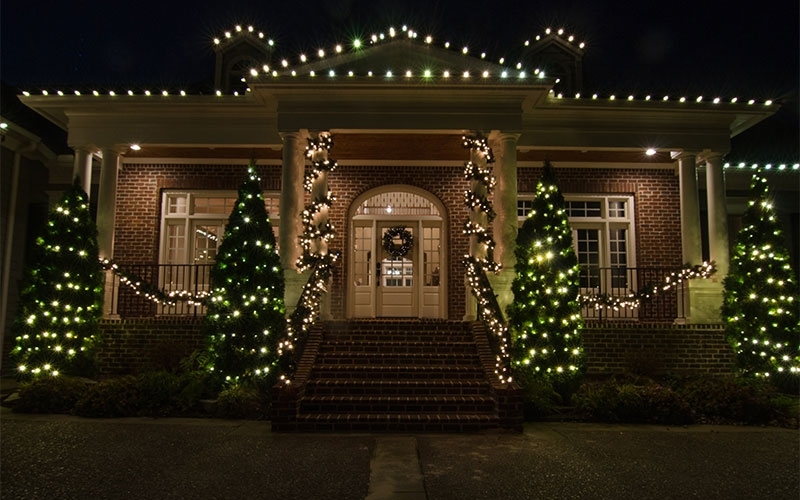 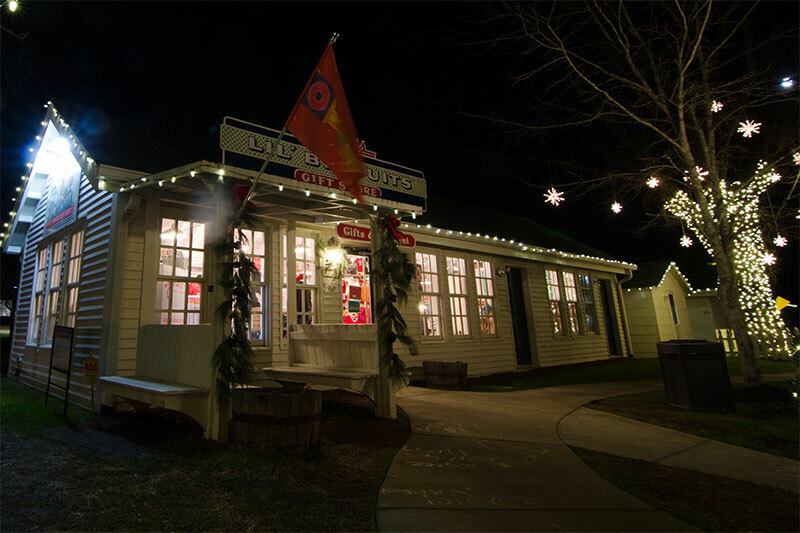 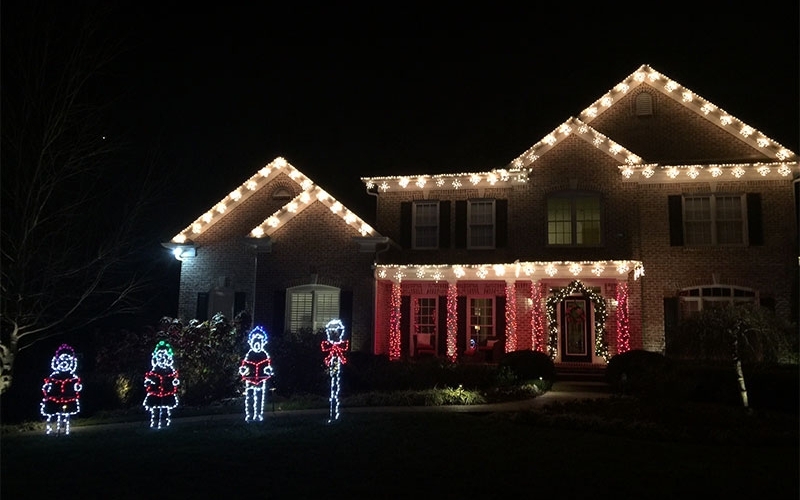 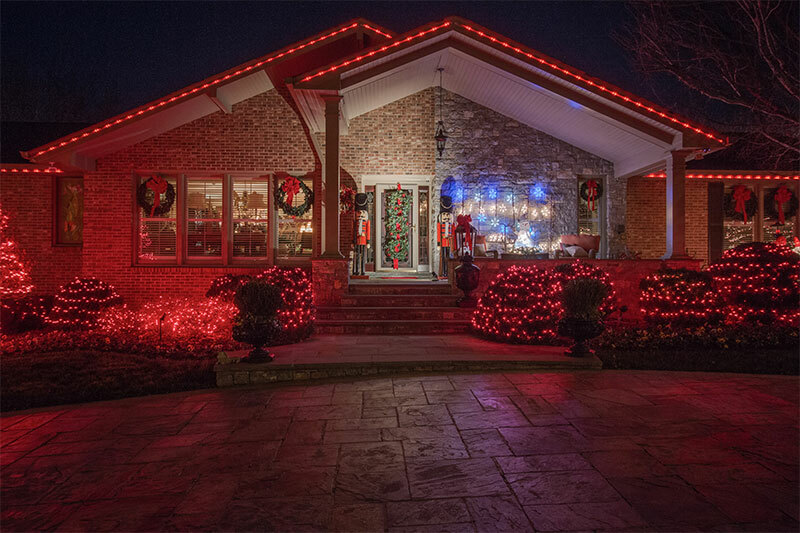 While our huge selection of elegant residential and commercial holiday lighting designs are always a crowd pleaser, many of our commercial customers are opting for a more permanent approach to holiday lighting by utilizing our roofline lighting year round. 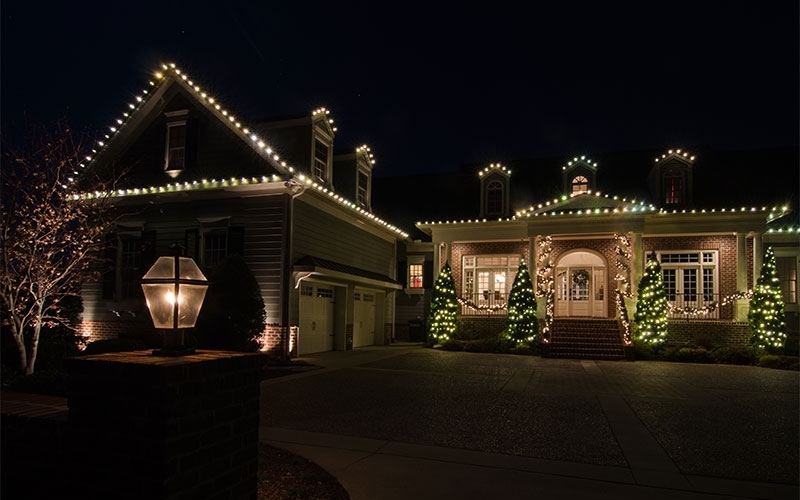 The theory of C7 and C9 roofline lighting is based on the same principles of promoting ambiance at your storefront or place of business to make it stand out. 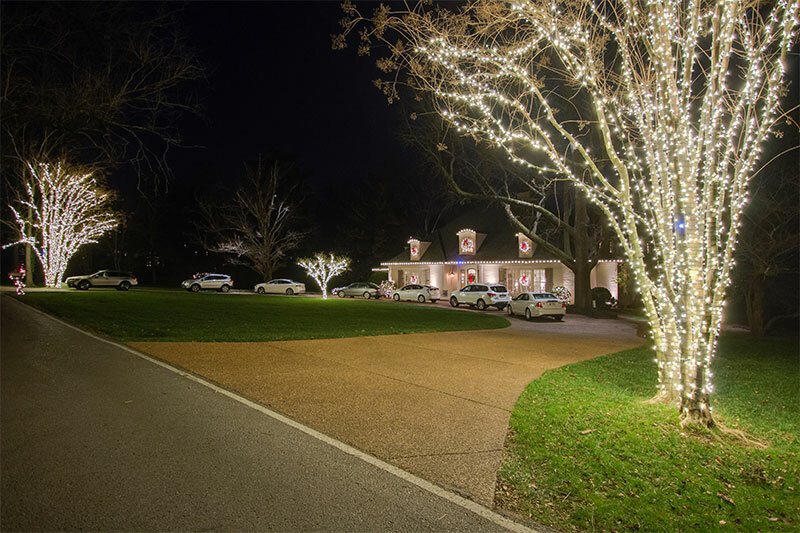 Permanent roofline lighting and permanent festival lighting is an attention grabber and gains your place of business a second look.